at First Council Casino Hotel in Newkirk! Plus $50 food voucher & $50 Gas Card! 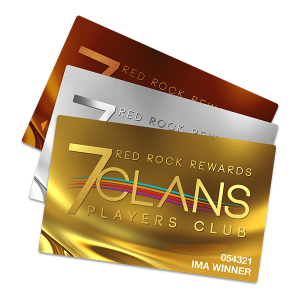 on your 7 Clans Players Club card! *Entries must be earned April 1 at 8am through April 27 at 8:45pm. Guest must be present to win. Winner must book stay within 30 days.